Family & Children’s Agency (FCA) is a leading, nonprofit human service organization committed to building better lives by increasing the social and emotional well-being of our clients. We provide strength-based, solution-focused services that meet the needs of our clients throughout the life cycle, including children, families, youth, adults, and seniors. Our acquired knowledge and skill has also enabled us to be responsive to the changing needs in the communities we serve. Each day, the Agency’s more than 200 highly skilled and dedicated full and part-time staff members, along with volunteers and high school and college interns, work diligently to bring compassionate assistance and timely response to people in need. We offer a family-oriented work environment that provides the chance to develop your knowledge and skills in your desired field coupled with unlimited opportunities for advancement. Our benefits package includes medical, dental, life insurance, long term disability, 401K plan with an Agency match, paid vacation, sick, and floating holidays. We also offer an Employee Assistance Program and an Adoption benefit. 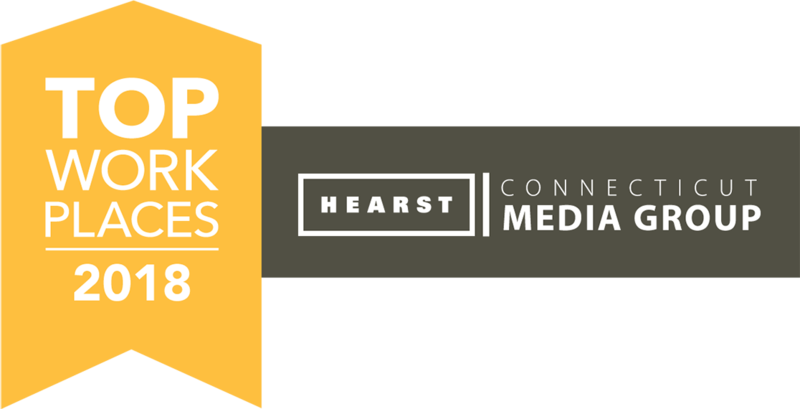 As proof that Family & Children's Agency is committed to the growth and development of our employees, FCA was chosen as #1 Top Workplace by Hearst Media for the second time in three years. This recognition, solely based on employee surveys measuring leadership, flexibility, training, compensation, and growth opportunities, is a strong affirmation of the Agency’s commitment to the development and well-being of our staff. If you are not interested in any of our current opportunities, but would like to contact Human Resources with questions, please email us at hr@fcagency.org. Otherwise, please register for future openings to be informed of a position when it is posted. Thank you.